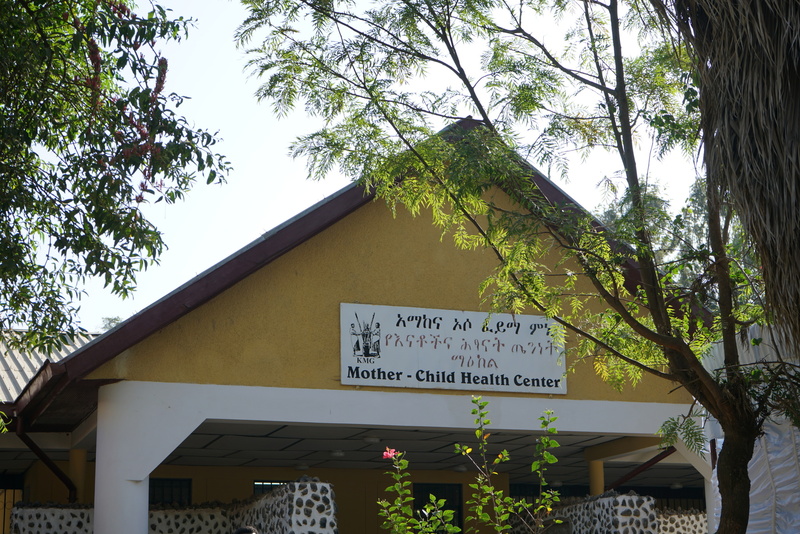 The first significant accomplishment in this area is to ensure the sustainability of the Mother and Child Center (MCH) by handing it over to government authorities with clearly defined roles and responsibilities between the government and KMG. The role of the government will be to provide appropriate clinical services to the women, girls and children in the community. 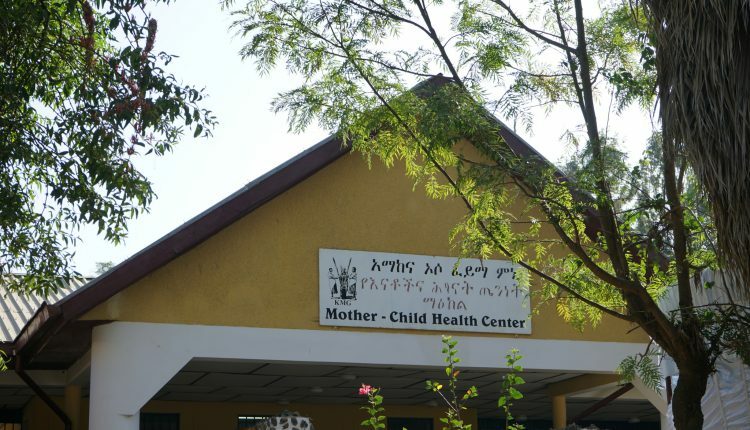 While KMG’s role will be social mobilization with the objective of promoting behavior changes that advance the health and wellbeing of mother and child. One example is to encourage pregnant women to deliver their babies at clinics, or at the presence of trained attendants instead of the traditional way of delivering at home. The second accomplishment in this area is to establish an anti-gender violence task force that is linked to the government at all levels. This task force is made up of uncut girls, and groups such as “gezzima” as community representatives, linking with government institutions such as health, education, the courts – from the lowest to the highest echelons. The responsibility of Chairmanship is given to the Women’s Office at district and sub-district levels, and with the President of the High Court being Deputy Chair Person. In the past, response to violence, such as domestic, was very slow as the matter worked its way slowly through the bureaucracy. But the new linkages and processes we have created enable rapid response to such incidents; and also help prevent such incidents from occurring in the first place. KMG is always looking for ways and opportunities to expand its operation and good practices into new areas so that the communities can benefit from its mobilization and empowering efforts. The most significant accomplishment of KMG in this effort in 2018 was to expand its operation to 10 districts and over 300 kebeles. As we look ahead we face both significant opportunities and challenges. In terms of opportunities, we are happy to report that the NGO operating environment in Ethiopia is improving significantly given the new leadership in place. This should reduce some of the serious impediments NGO’s faced in the past. On the other hand, KMG continues to face major challenges to attract and retain experienced staff due to the shortage of funds that is not tied to specific projects. We conclude by extending our heartfelt thanks to all who have supported us over the years and encouraged us to march ahead despite all the obstacles and challenges.